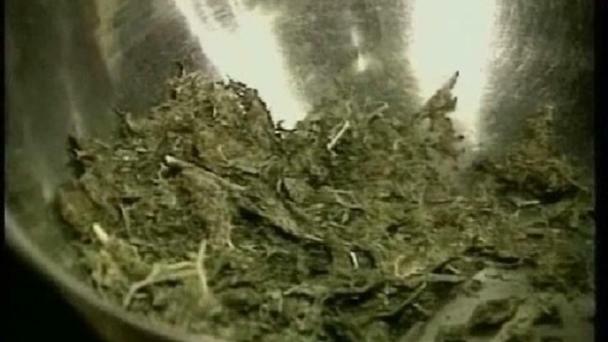 //www.nbcwashington.com/investigations/No-Medical-Marijuana-Plants-Growing-in-DC-182478181.html Medical Marijuana Delay D.C. officials thought the medical marijuana program would be up and running in the District by now, but the News4 I-Team has learned no plants have even started growing yet. 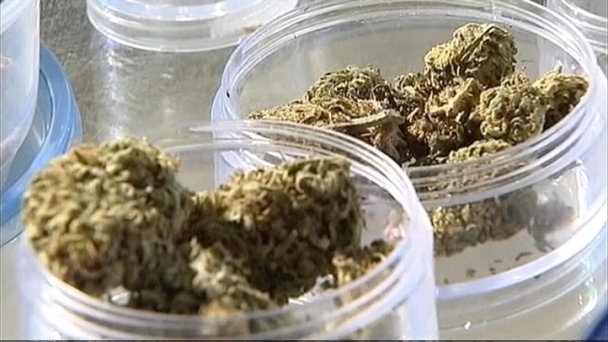 Medical marijuana is coming to the District. 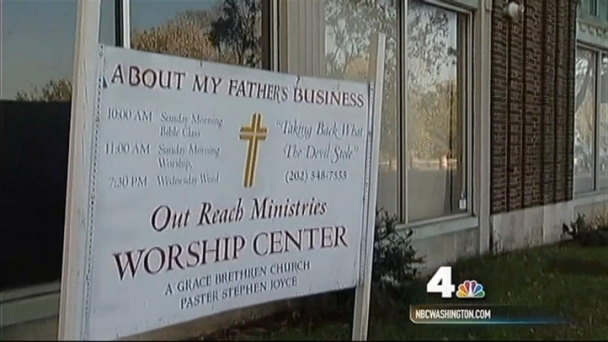 The NEWS4 I-Team takes you into the thick of this growing controversy. See where it could grow, who wants to sell it and why neighbors don't want it. 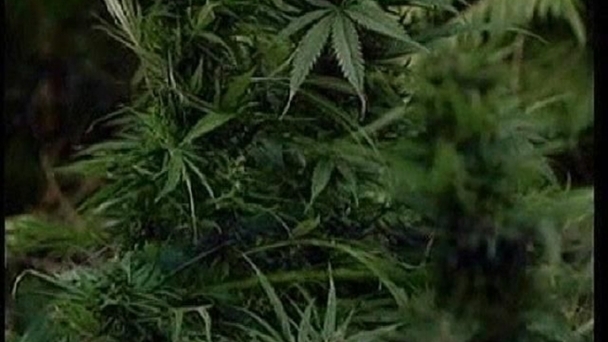 The D.C. Department of Health announced on Tuesday the four locations that are eligible to become medical marijuana dispensaries in the District. News4's Tisha Thompson reports.